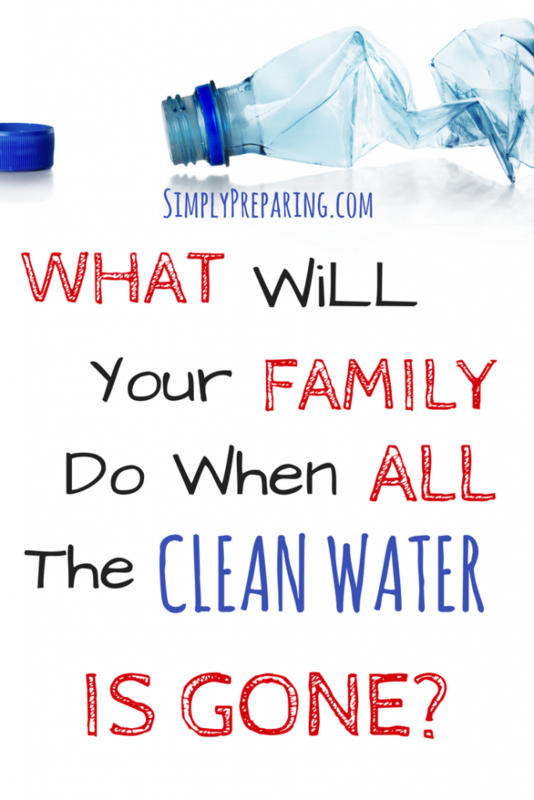 Learning how to purify water is one of the first skills a Prepper must have. Storing water is only the first step in your emergency water preparedness plan. While we’ve shown you ways to store water for an emergency, you’re going to want to have a way to filter and purify outside drinking sources..
Filtering water removes things the eye can see from the water, such as bugs, twigs and leaves. To purify water means removing things the eyes can’t see, such as germs and bacteria that can not only make you sick, but kill you. First filtering, and then purifying potential drinking water is the best practice in order to have safe for your family in an emergency. With any of the techniques above, you’ll need to first filter (straining, homemade filtering systems) and THEN purify (bleach, pool shock, boiling). 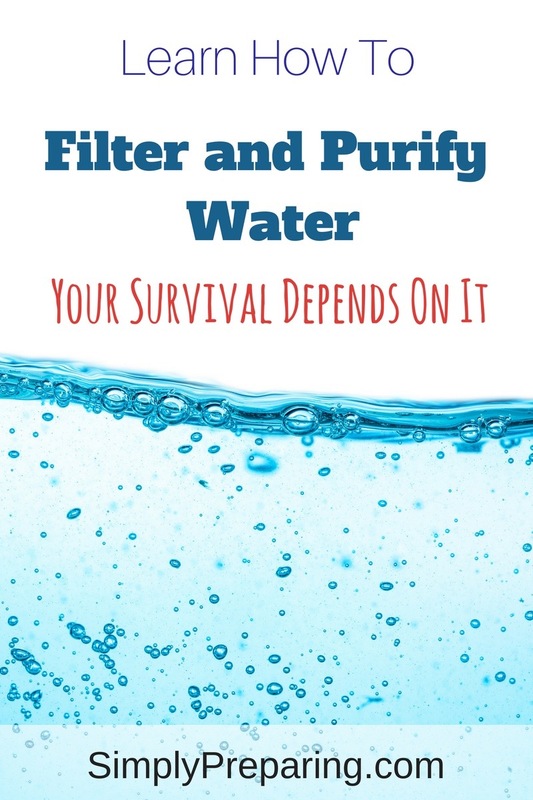 However, it IS possible to filter and purify water at the same time using the suggestions below. Bonus: No funky after taste, the way you would get by using bleach to purify water. Looking to purify water on a larger scale during an emergency? 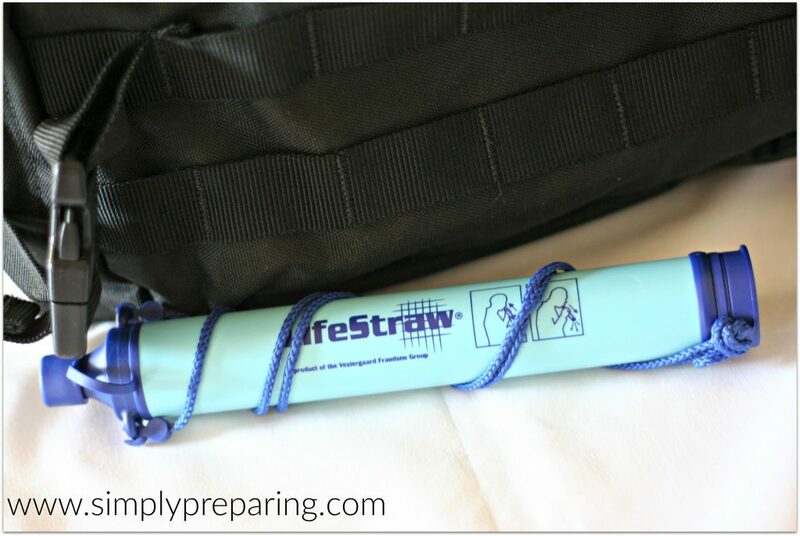 Take a look at the LifeStraw Mission Water Purification System. This system uses a high volume gravity filter to filter and purify 4755 gallons of water. 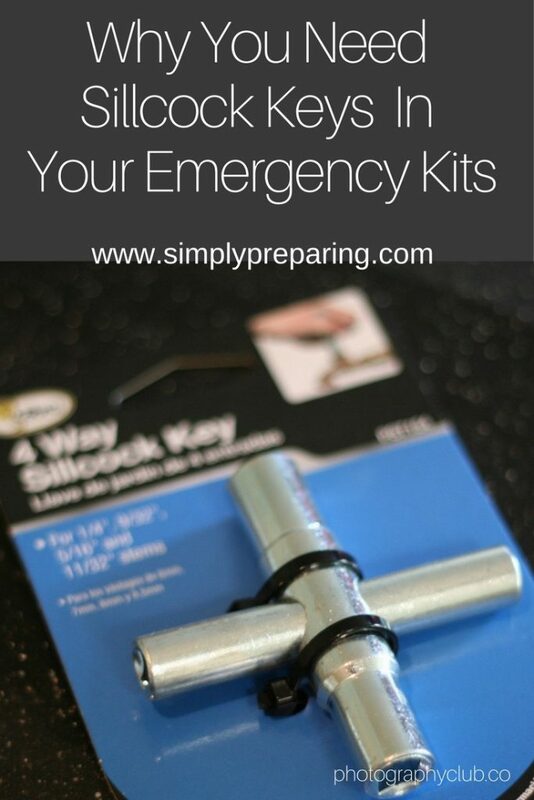 Ideal for group and family emergency preparedness situation. Pour the water into the top, and clean water comes out the bottom. How much easier can it get? The aftermath of an emergency can leave municipal drinking facilities scrambling to provide clean water. Just ask any one that has been slammed by hurricanes and flooding. Even after the taps are turned back on, the water flowing through them can be of questionable quality. Berkey systems filter both treated water and untreated raw water from such sources as lakes, streams and stagnant ponds. 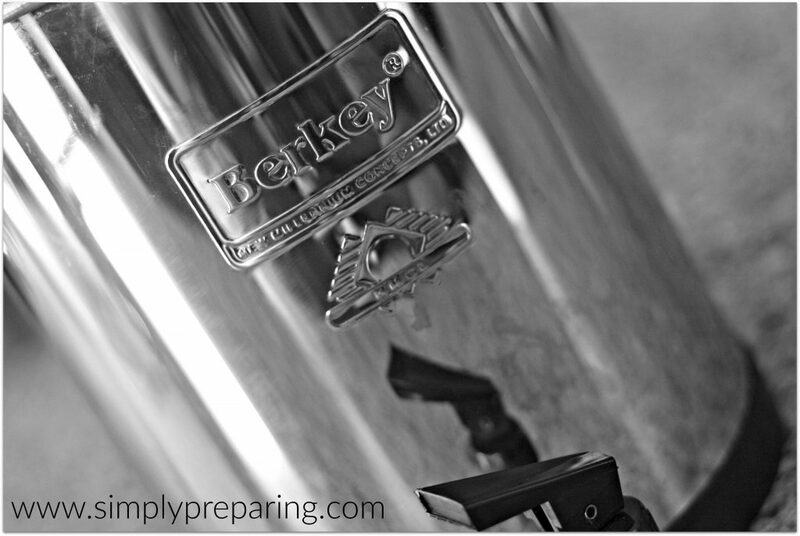 The Berkey is made to tackle hostile environments where electricity, or treated water isn’t available. No more having to worry if your tap water is safe to drink. The Big Berkey system removes pathogenic bacteria, cysts and parasites, while reducing harmful chemicals such as herbicides, pesticides. With a storage capacity of about 2.25 gallons (8.5 liters) this Berkey will filter approximately 12-15 gallons a day, making it the perfect size to keep on a kitchen counter top or by the sink. Without access to safe drinking water, you have a life span of three days. This makes safe drinking water more important than food storage. 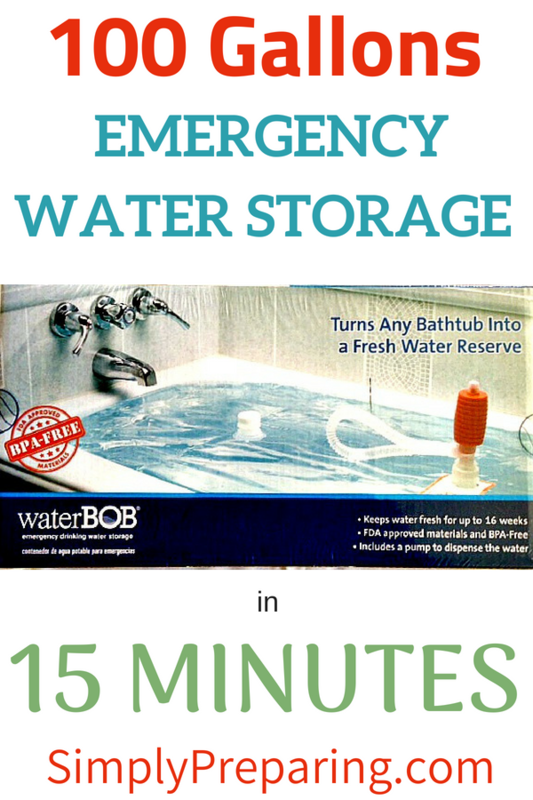 You are only going to be able to put away so much emergency drinking water storage. 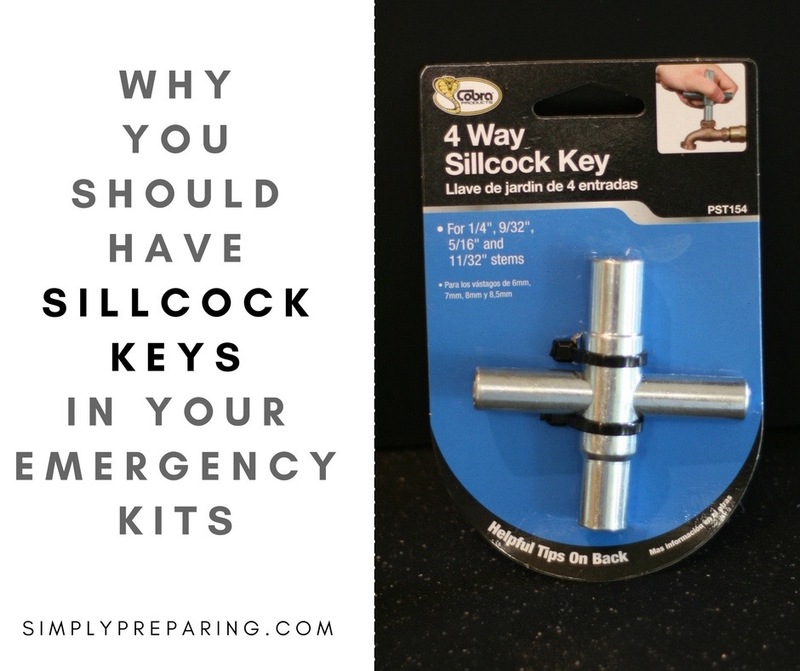 Without a way to filter and purify outside sources of water, surviving a long term emergency is going to be much harder..
BTW, while we are on the subject of outside water sources, consider adding a Sillcock Key to your emergency kits. This inexpensive tool allows access to safe drinking water in public buildings during an emergency. Interested in learning about what else should be included in every Prepper’s 72 Hour Kit and Supplies list? Read our post on 72 Hour Kit Survival Checklists. I have a theory that the reason so many people aren’t prepared for emergencies isn’t that they aren’t concerned, but they simply don’t know where to start, and it’s so easy to become overwhelmed. Let us help you get what you need for the lowest prices in our Simply Preparing Deals Group!